Features such as the sample period and the graphic scale of the PST-C500, can be customised by the user so they can attain accurate results. 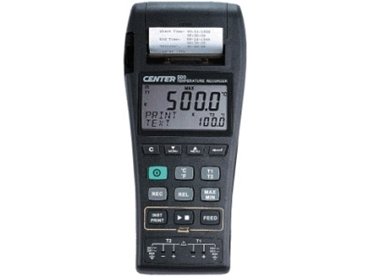 Also, the PST-C500 graphic temperature recorders have been designed with advance functions. These advanced functions can be accessed by the user via the menu buttons and the software. The user can customise their PST-C500 graphic temperature recorder so that it displays the advanced functions on the LCD screen.